As neuroscientists seek to understand the foundations of our brain systems, tremendous new tools to explore the brain are being built. They are allowing us to see faster (neurons fire at millisecond precision), deeper (neural circuitry extends for many millimeters, if not centimeters) and with more richness than ever before. We are certainly in a new era of microscopy, and it is producing enormous volumes of data. 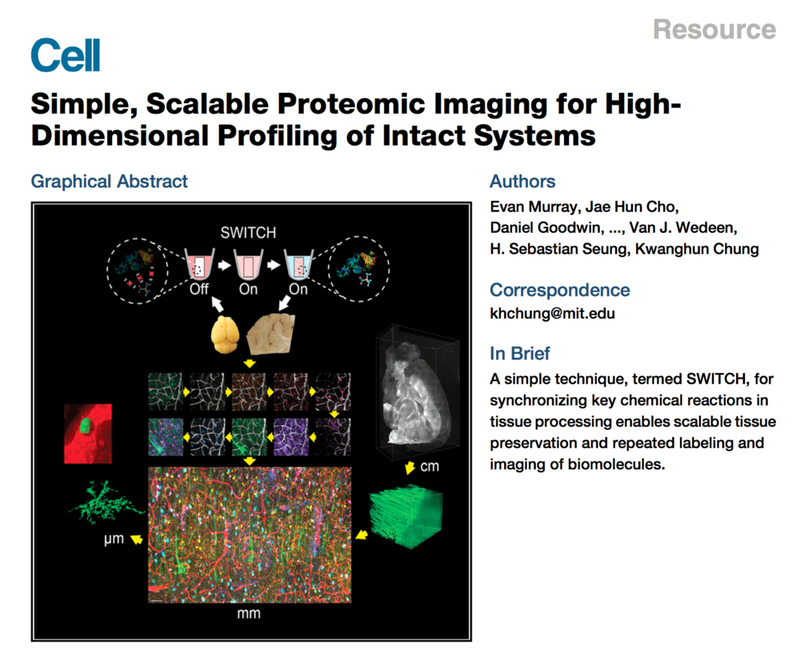 Building computational tools to process the new light microscopy technique, CLARITY.